Atop Santa Rosa Creek road. 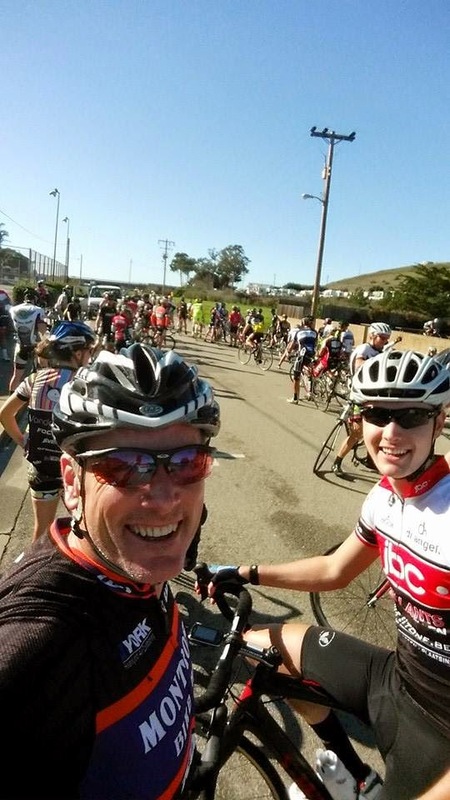 Throughout the weekend of Friday, December 5 to Sunday, December 7, the 2014 San Luis Obispo Long Slow Distance (LSD) weekend captivated an audience of eclectic cyclists. Mr. Chris Black, the lead organizer for the LSD weekend, did an outstanding job of informing cyclists, in regards to meet locations, routes, optional events, sponsors, and safety information. With the assistance of Mr. Black, selfless volunteers, sponsors, and a bountiful Central California cycling scene, the LSD weekend provided record breaking attendance numbers, for the annual event. Saturday's group included 169 riders and over 100 riders attended each day. Of the notable sponsors, GU provided neutral nutrition support, for all LSD cyclists. SRAM provided neutral maintenance support, for all LSD cyclists. Friday saw cyclists avoiding wet weather, as they looped south of San Luis Obispo, after beginning at Art's Cyclery. Day one. PC: Lee Bird. Saturday was remembered for a brutal climb up Santa Rosa Creek road, which is north of San Luis Obispo. Santa Rosa Creek split the LSD group, which started and ended at Foothill Cyclery. Day two. PC: Lee Bird. Sunday's ride looped south, to Nipomo, and ventured on quiet country roads. After a hectic start and a splintered group, which was highlighted by an early accident, the LSD group joined together and continued as one peloton. Day three. PC: Lee Bird. 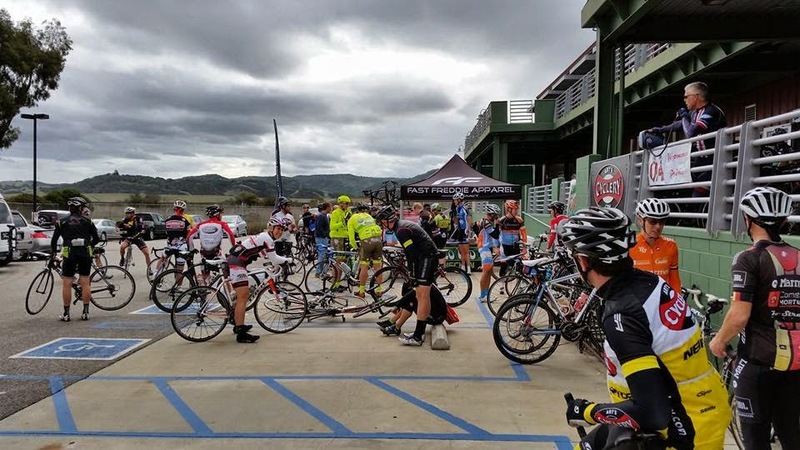 In addition to Northern California, Southern California, and out of state cyclists, multiple professional cyclists attended the cycling weekend. Freddie Rodriguez, a four-time professional United States National Road Race champion, made his presence known, throughout the weekend. The LSD event also contributed a monetary donation to the Fast Freddie Foundation, which benefits underprivileged youth. As a whole, the LSD weekend provided cyclists with a well-timed weekend of base miles, beautiful scenery, and fantastic company, all while contributing to a beneficial cause. Local news affiliate KSBY briefly covered the event, which can be seen here. 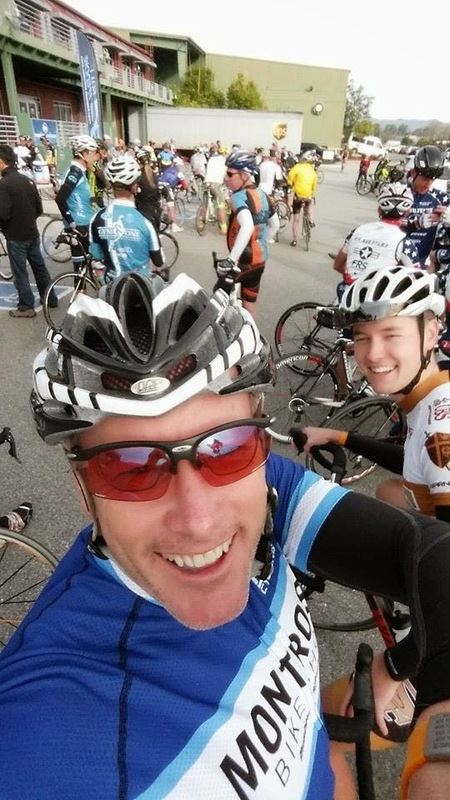 Numerous photos and videos, from LSD cyclists, can be seen on the event Facebook page here. You are very welcome! Truly an outstanding event.